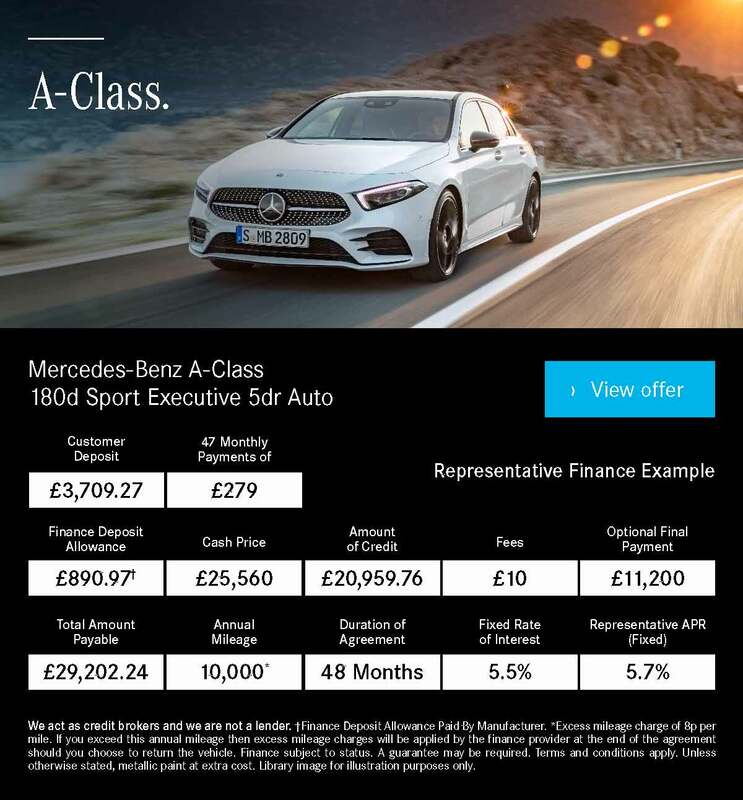 Looking for your local Vertu Mercedes-Benz dealership? 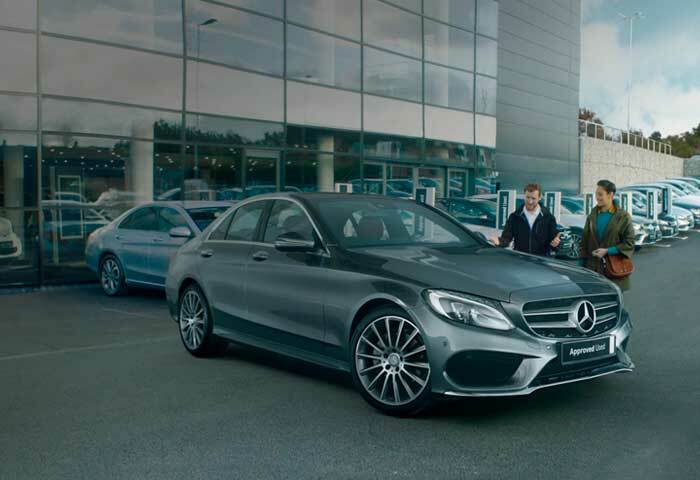 You�re in good hands when you buy from Vertu Mercedes-Benz. 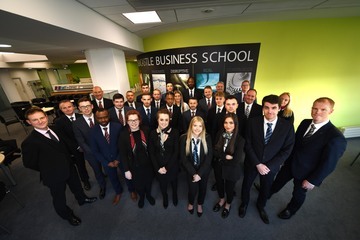 Vertu Motors plc has welcomed its second group of degree-level apprentices to the business, following a successful first year programme which launched in 2017. 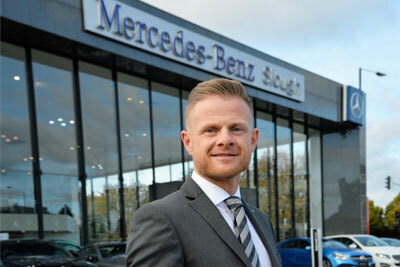 Damien has more than 18 years� experience working in the fleet industry, with 12 specifically in the leasing market. 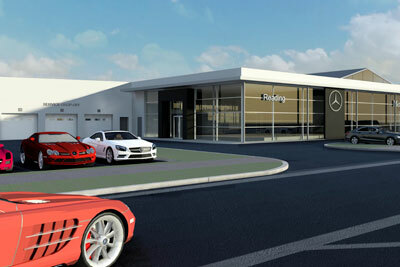 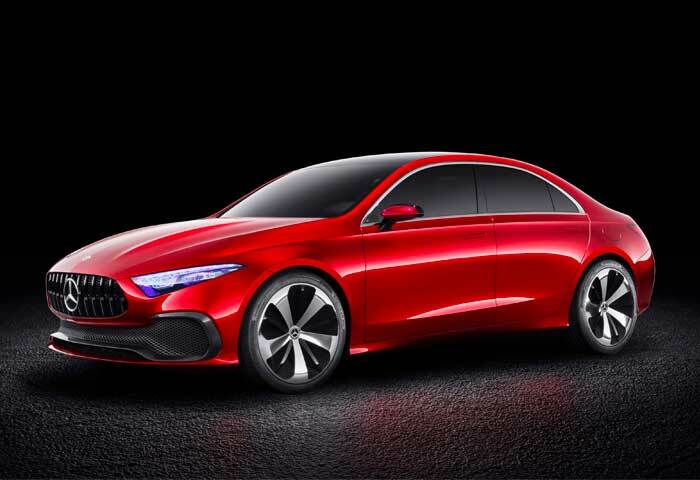 Vertu Motors plc, the group which operates Vertu Mercedes-Benz, is investing £4.7m in a new Mercedes Reading dealership, as part of a major refurbishment project. 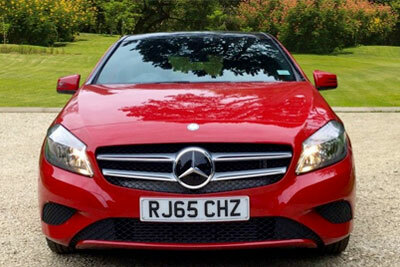 5 Used Mercedes-Benz Under £25K! 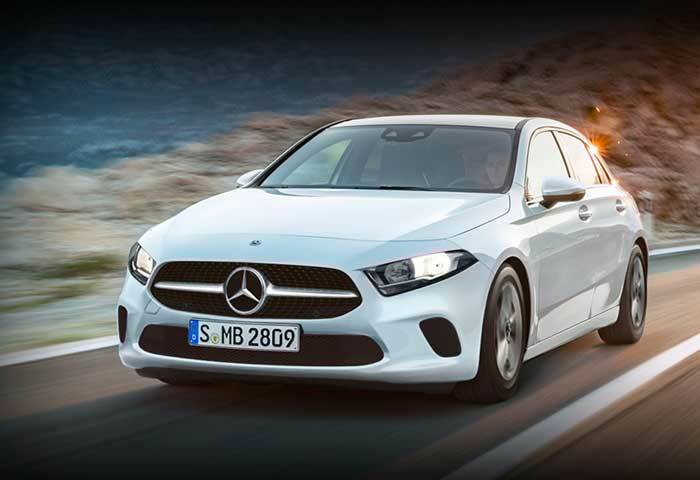 Affordable Used Mercedes-Benz for you.